The discussion at yesterday’s DIALOGUES event was stimulated and inspired by questions such as: How stereotypes are created and what is deemed “different”? What makes a refugee “the stranger?” How can gender identity or sexual orientation define social rights? Who can censor art, and in what ways? Why can disability lead to limited accessibility and, as a result, exclusion? The next DIALOGUES event will take place on April 25, 2018. More information will be available soon, via www.SNF.org. 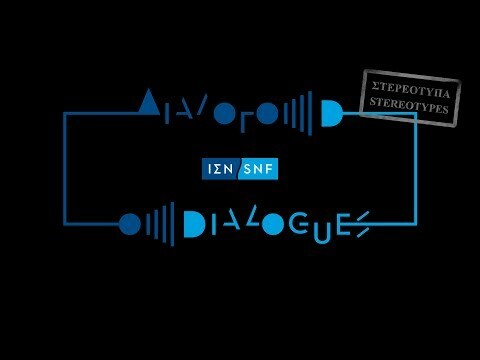 Through a monthly series of live events, entitled DIALOGUES, the SNF presents, among others, individuals who inspire through their work and actions, and hopes to catalyze conversations around critical issues, around the world.